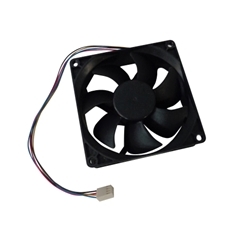 Description: New Acer server replacement case cooling fan. Compatible Part #'s: HI.R4300.001, DS09225B12UP021. Acer Altos AT110F2, AT115F1, AT310F2.